We are one of the only stores in Ontario to have a full time Handi Quilter Factory trained repair tech on staff. 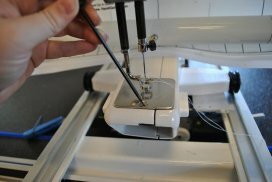 Your Handi Quilter longarm can be serviced in store or in your home. Our Handi Quilter certified repair tech can come to your house meaning you do not have to lug your longarm up or down the stairs out to the car and then into our shop. Our Handi Quilter tech is constantly upgrading his skills and knowledge at every opportunity. He has been the choice for such quilters as Award winning and HQ Desire team member Marilyn Farquhar, Handi Quilter national educators Gail Berry-Graham and Audrey Vrooman as well as many others. 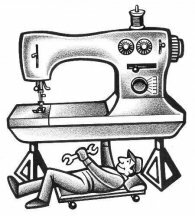 Your Handi Quilter longarm should be serviced minimum every 2 years or 10 million stitches. 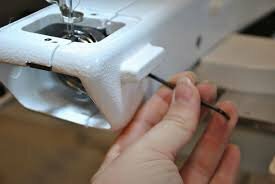 If you are quilting as a business you should plan on a servicing every year.